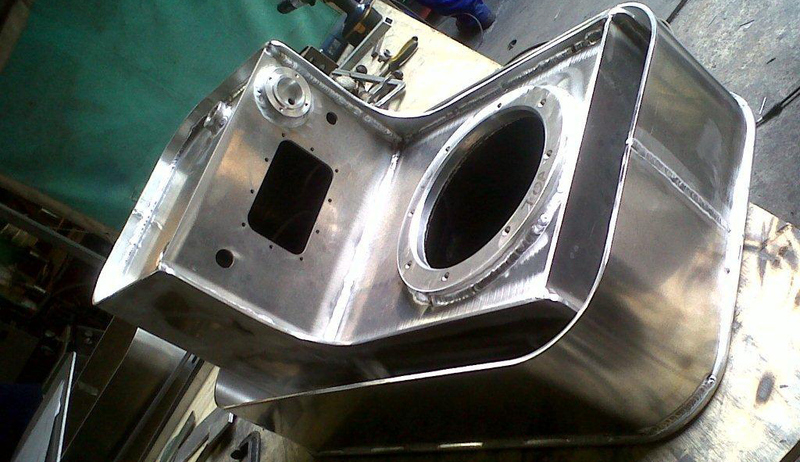 Seaweld Fabrications Falmouth | Fabrication in stainless steel, aluminium and mild steel. Pipewelding and installation. Architectural and structural steel work. General engineering. We are the leading stainless steel fabricators in the South West, supporting premier local boat builders, who, in turn, supply the World with some of its most beautiful superyachts. We are a family business, operating out of our premises at Mylor Yacht Harbour, near Falmouth. In addition to specialised marine work we also undertake architectural, agricultural and general fabrication work.